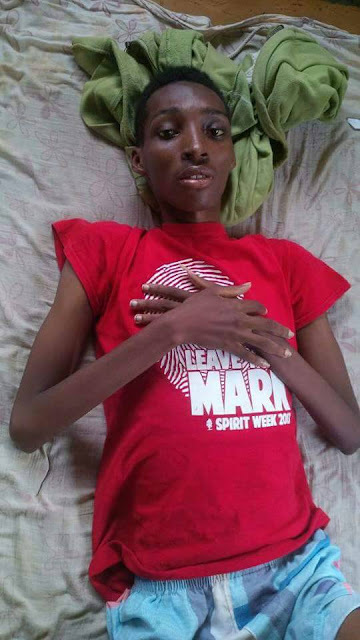 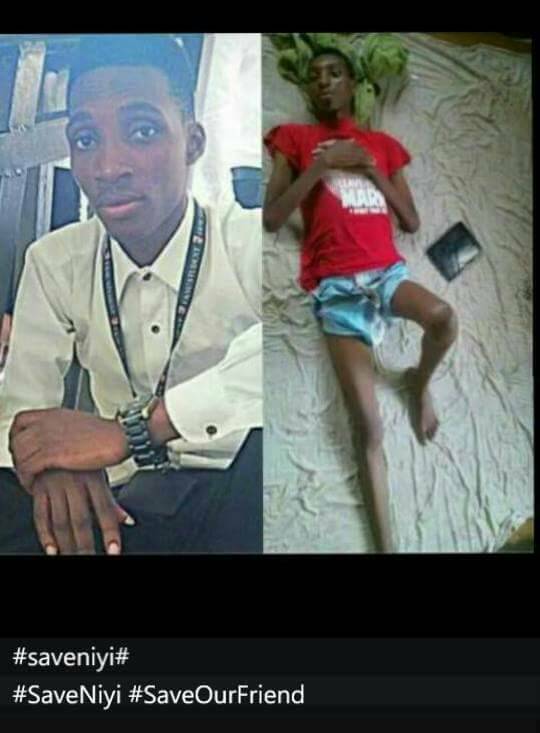 Niyi was diagnosed with lymphatic cancer and Hepatitis B on August 2016(his birthday month) at the Lagos State University Teaching Hospital (LUTH),and ever since then, he has been bed ridden, dropped out of school and looks like a shadow of himself. Please let's not allow the dreams and aspirations of Niyi to die..
We are appealing to kind hearted Nigerians to please help #saveNiyi. 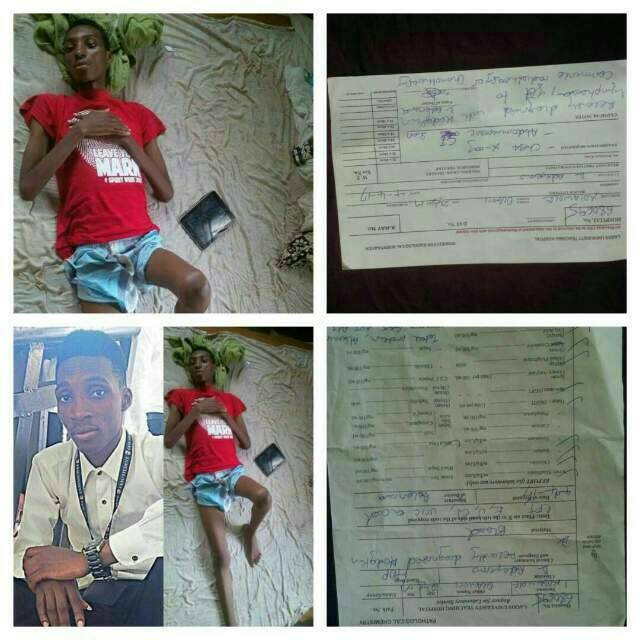 Bank name: Guarantee Trust Bank. 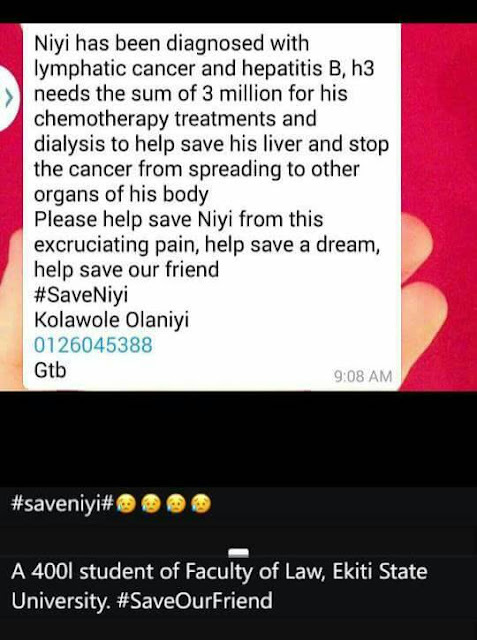 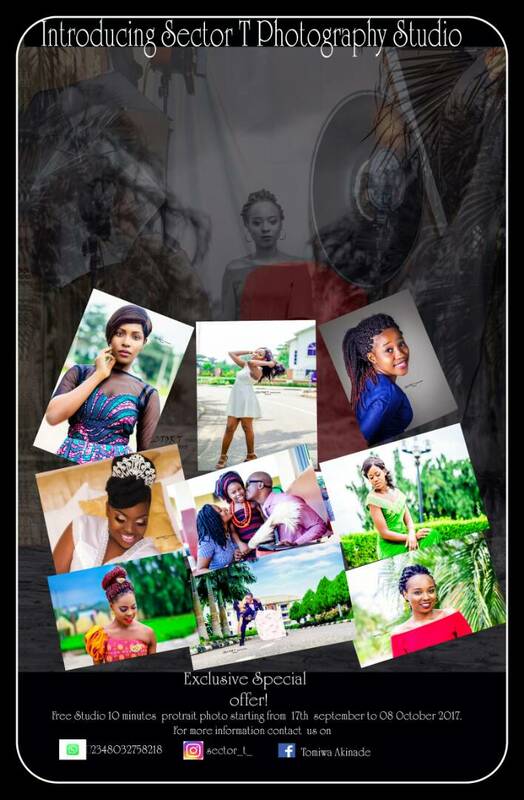 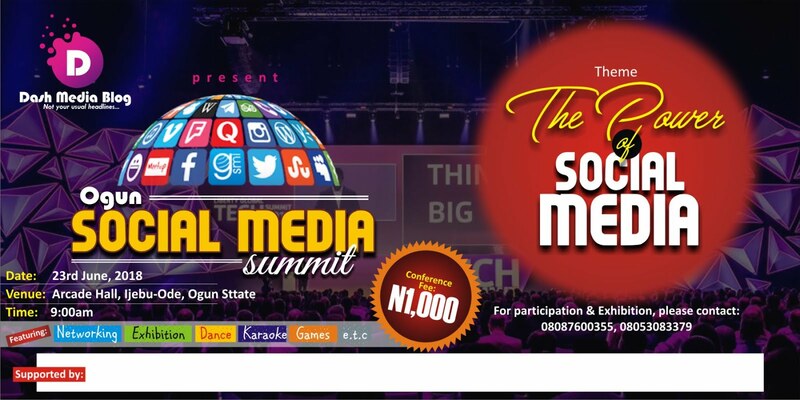 0 Comment to "Please let's save a life, #Let's save Niyi"